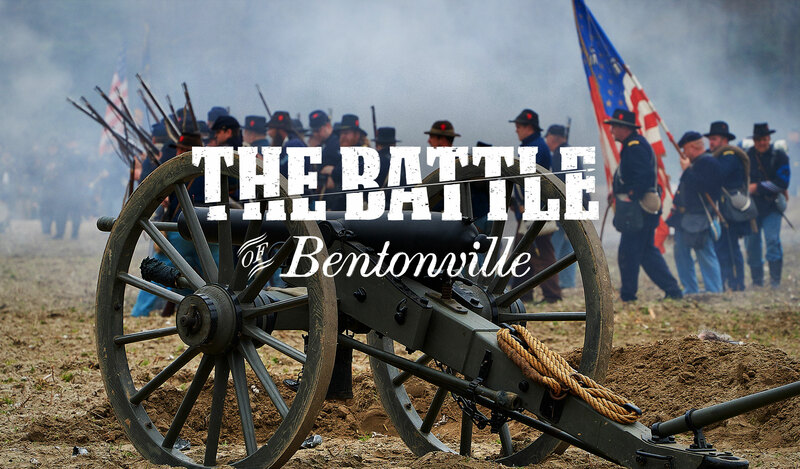 The Battle of Bentonville, fought in March 1865, was the last battle of the Civil War between the armies of Gen. William T. Sherman and Gen. Joseph E. Johnston and the largest battle fought in North Carolina. 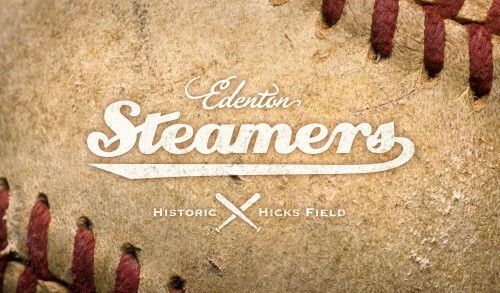 This was the only significant attempt to defeat Sherman’s large Union army during its march through the Carolinas. Today, you can explore the battlefield by taking a driving tour, visiting the Harper House and taking a walk through the refurbished visitor center. A new, large fiber-optic map exhibit provides a window into the scope of the battle with sound effects and spoken narration included. Tour guides can show you through the house, which served as a field hospital, and outbuildings for a more in-depth look at the property.